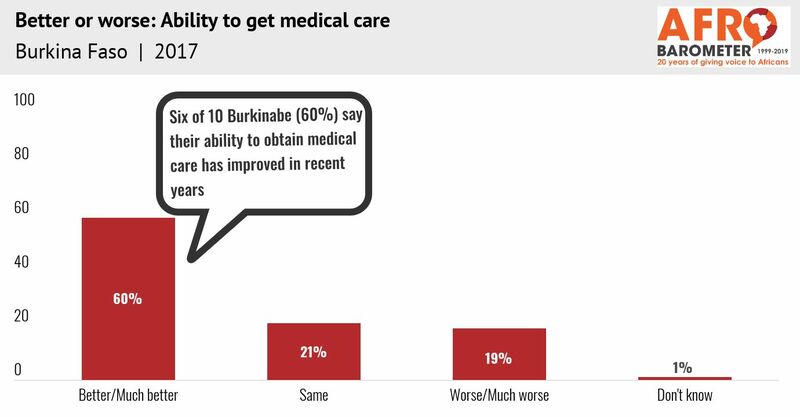 Health is the most important problem that Burkinabe want their government to address, according to the most recent Afrobarometer public-opinion survey. 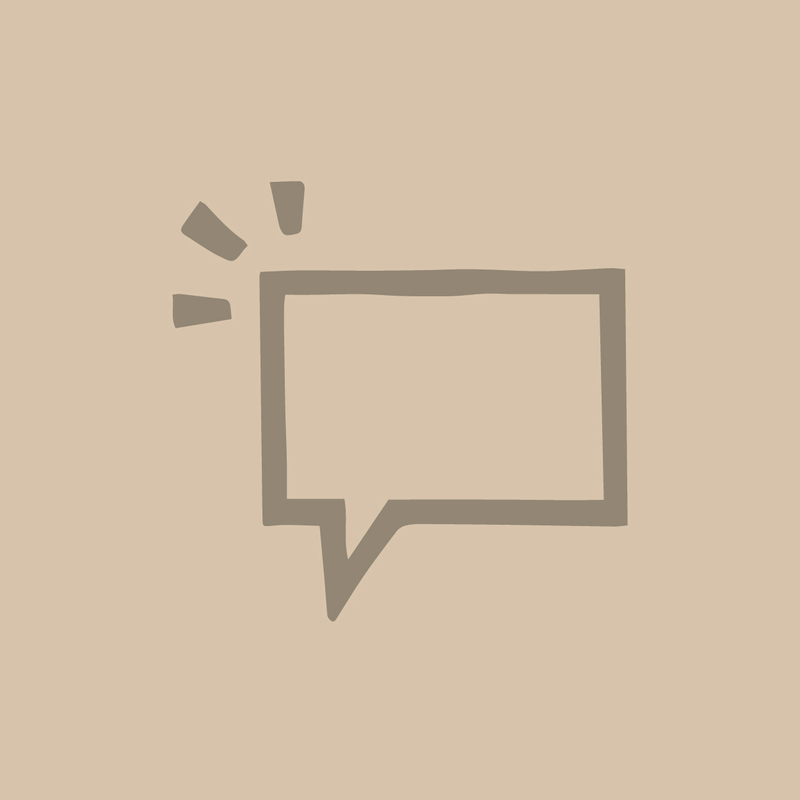 Despite significant progress, the National Economic and Social Development Plan (Burkina Faso, 2016) notes persistent challenges with regard to the quality of health-care services in the country as well as access to services, human resources, infrastructure, and regional inequalities. A National Health Financing Strategy for the period 2018-2030 aims to address these challenges, with the vision of « making Burkina Faso into a nation where the entire population enjoys access to quality health services without social distinction » (Burkina Faso, 2018). The strategy builds on some gains, over the past decade, in improving limited access to health care for poor citizens (Ridde, 2006). Government subsidies for assisted childbirth, instituted in 2007, succeeded in increasing attendance at health-care centers, according to one study (Haddad, Zombré, Queuille, & Ridde, 2013), but benefits for poor children still varied depending on their health status and place of residence. Following the arrival of a new democratic government in 2015, the administration instituted free health-care services for pregnant women and children up to age 5 to promote assisted birth by qualified healthcare personnel and improve access to high-quality basic health care for the youngest. 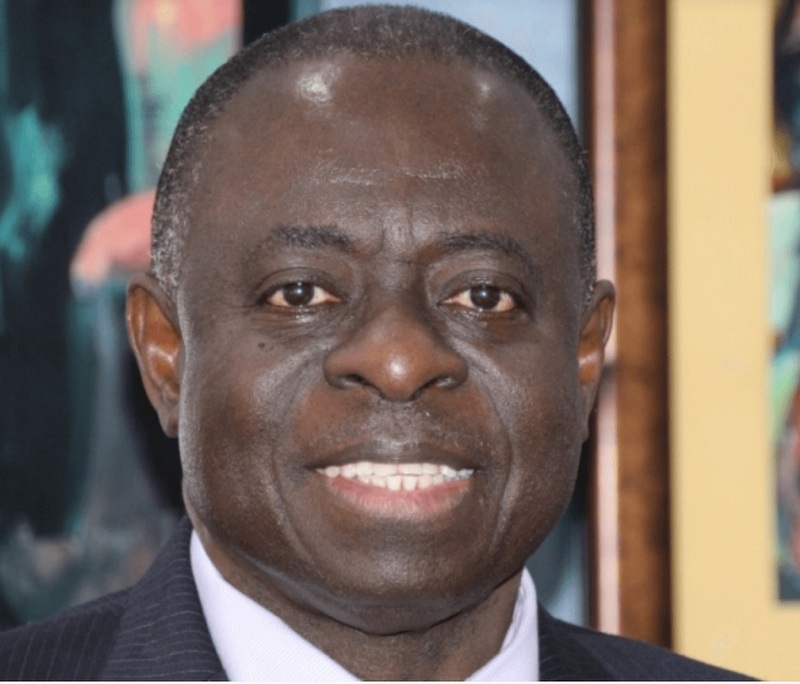 According to the recent Afrobarometer survey, a majority of citizens say the government has succeeded in improving health-care delivery, but regional inequalities and gaps in serving the poor remain.